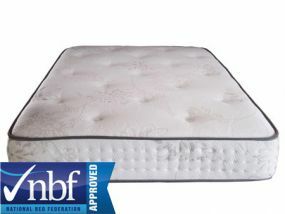 Our range of Vogue king size mattresses are available in a choice of firmness ratings, enabling you to select a mattress that meets your individual requirements. 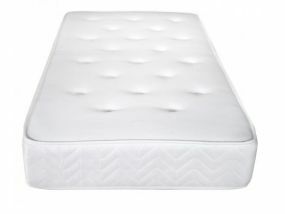 Vogue produce mattresses in a range of material types and thicknesses to suit every person and every budget, and these come in pocket sprung, orthopaedic and memory foam materials. 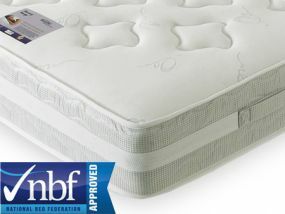 Our excellent value mattresses are available with a huge variety of brilliant features, including hypoallergenic and breathable fillings, latex toppers, natural touch fabrics and Airstream memory fibre. 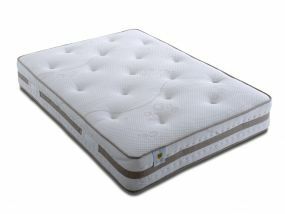 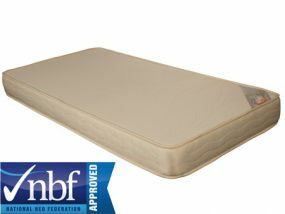 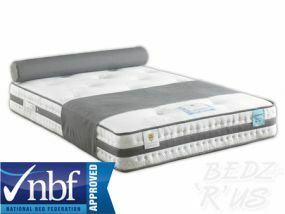 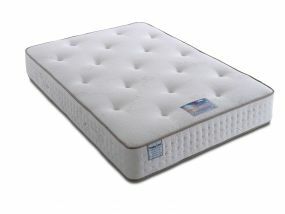 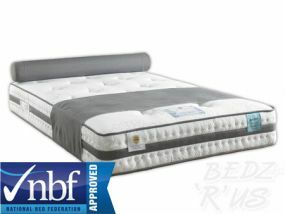 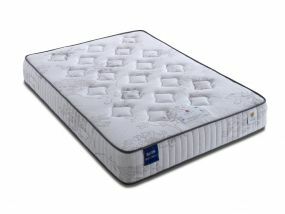 Many of our mattresses are manufactured in the United Kingdom and are made to be durable and long-lasting. 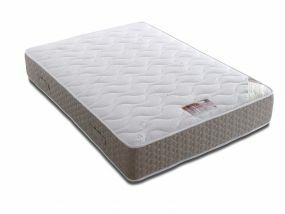 Our convenient next day delivery and bookable delivery services are available on the majority of the Vogue king size mattress range. 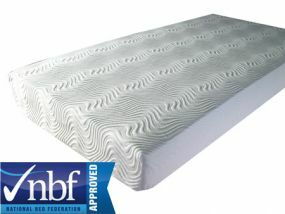 This means you can even opt for your new mattress to be delivered on a Saturday! 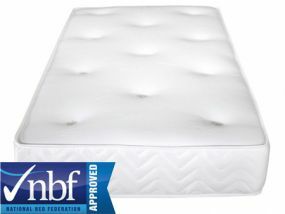 With our convenient delivery options and excellent customer service, you can be sleeping on a great value, great quality Vogue mattress in next to no time without any hassle.